If you’ve been following SCORE’s social media for the past year, you probably remember seeing Abby Shaw, and her unique way of presenting life on the mission field. Well, she’s decided to continue partnering with SCORE, but this time it’s through our GAP program. If you aren’t familiar with GAP, it’s our program for 18-25 year olds who are looking to grow closer to Christ while developing a Biblical Worldview. 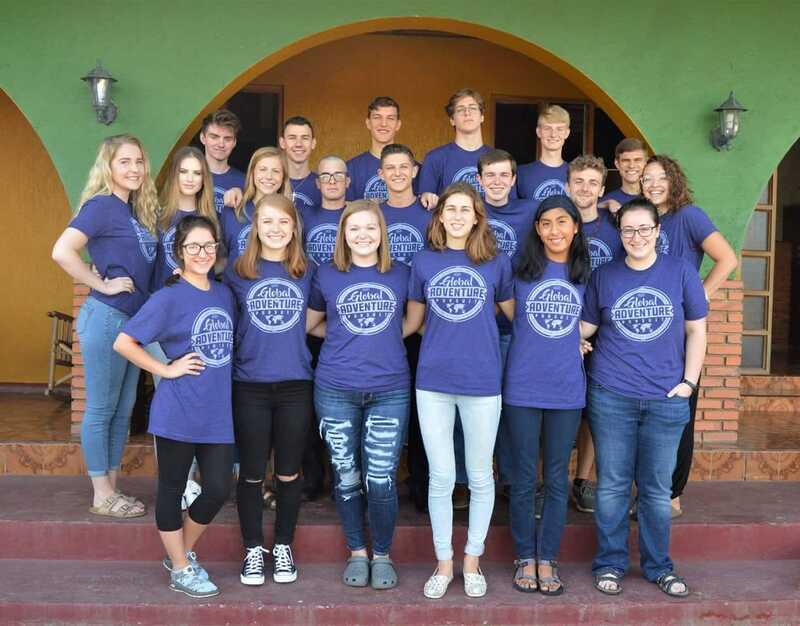 They spend approximately 9 months in either Costa Rica or Dominican Republic studying Spanish, Bible, Theology, and actively participating in missions. 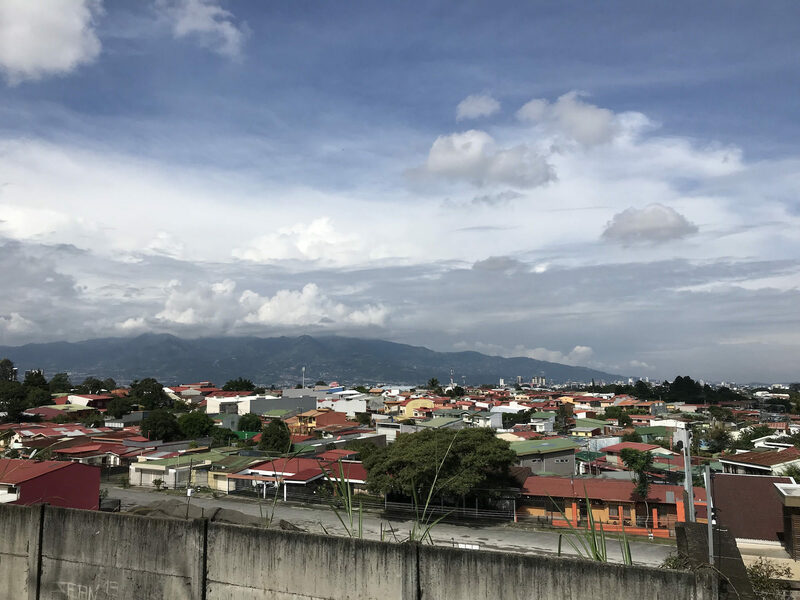 Abby has started her first semester in COSTA RICA! She just shared her first update, and you can find it below! I am stoked to be able to update you on my GAP year in Costa Rica! First, thank you for all the prayers and support sent my way. I am doing well financially, I raised all the support needed for first semester (in one week!!) thanks to God! This week, I saw God provide a substantial amount of money needed to fund my GAP year. At the beginning of the week, I had around $2,000. Now, I have well over $7,000. I saw how faithful God was, firsthand. I always hear stories of how God provides in miraculous ways, but have never experienced it. For the first time this week, I experienced it. God’s pretty amazing, don’t ya know. These past few weeks have been A M A Z I N G. I have a class total of 20 students, 10 guys and 10 girls. We all stay at the Villa complex, along with our wonderful student life directors and interns! A typical week in the life of a GAP student is full of learning! Every Tuesday to Friday, we have Spanish class from 8:45am to 11:50am, followed by Bible class from 1:00pm to 4:00pm. The subject and topic of Bible class depends on the week. Week 1, we were challenged in learning about Hermeneutics, the art and science of Biblical interpretation. Weeks 2 and 3 consisted of learning about the Old and New Testament, surveying their deeper meaning. This week, we studied through the book of Philippians and learned about the deeper meaning of J O Y! On the weekends, I am involved in a ministry in Los Cedros, a town maybe 15 minutes away from the Villa, where I live. My ministry is a soccer ministry; soccer is H U G E here, and everyone is amazing at it! I, on the other hand, can’t play soccer for the life of me, so this ministry is a C H A L L E N G E! The Tico (Costa Rican) kiddos make fun of me because I literally stink at soccer. It’s low key funny, high key embarrassing. Other than that, ministry is A W E S O M E! I am blessed to work with amazing missionaries and students! In our free time, us students like playing ping pong and drinking coffee—LOTS OF IT. I was not a coffee drinker until I came to this country. Best. Coffee. Ever. Fun Fact: I thrive off of humor and food. If you want to follow her journey, you can subscribe to her emails here or follow her on instagram.